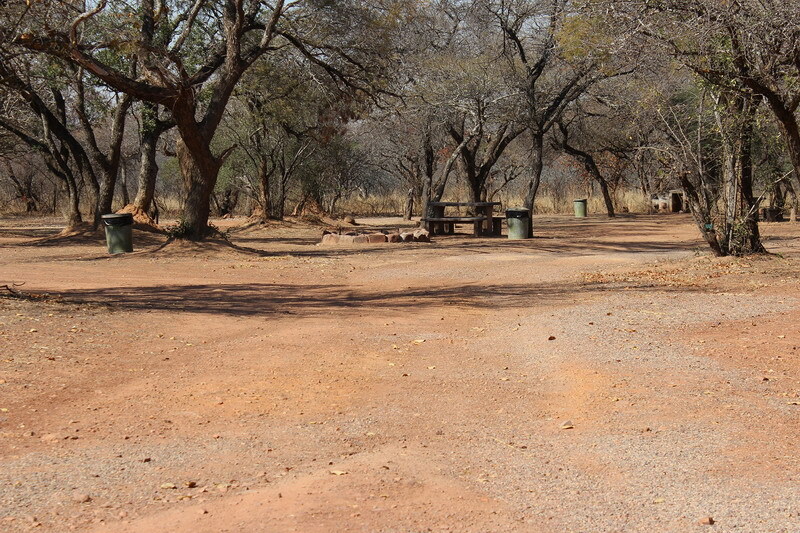 All accommodation is self-catering and fully equipped including linen, crockery and microwave oven, air-conditioning. 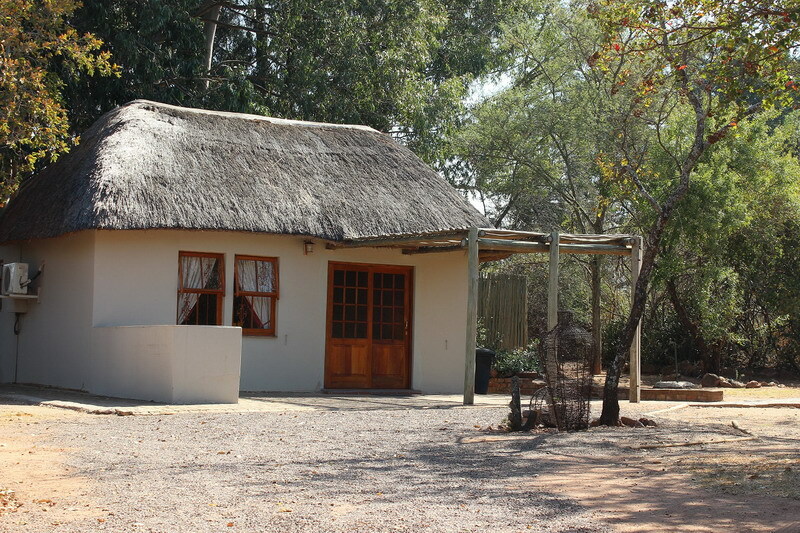 2 bed chalets: R630 per night, shower/toilet, kitchenette, with fridge, braai area etc . 1 Queen Bed with en-suite bathroom, 2 bedrooms with 2x 3/4 beds. 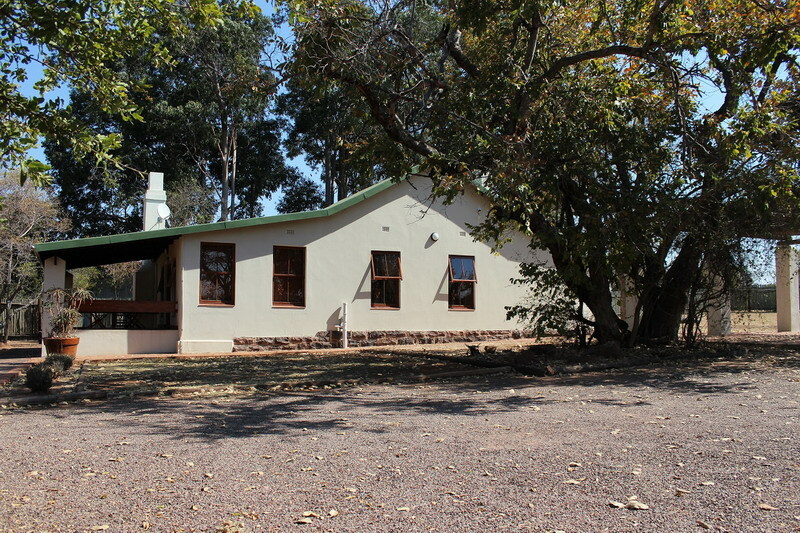 Lounge, kitchen, full bathroom, braai area in private garden. King bed, kitchen, bathroom with bath and toilet, private garden. No electricity, unheated showers, flush toilet, cell phones etc may be charged at office. May we advise you to take your own drinking water and firewood. 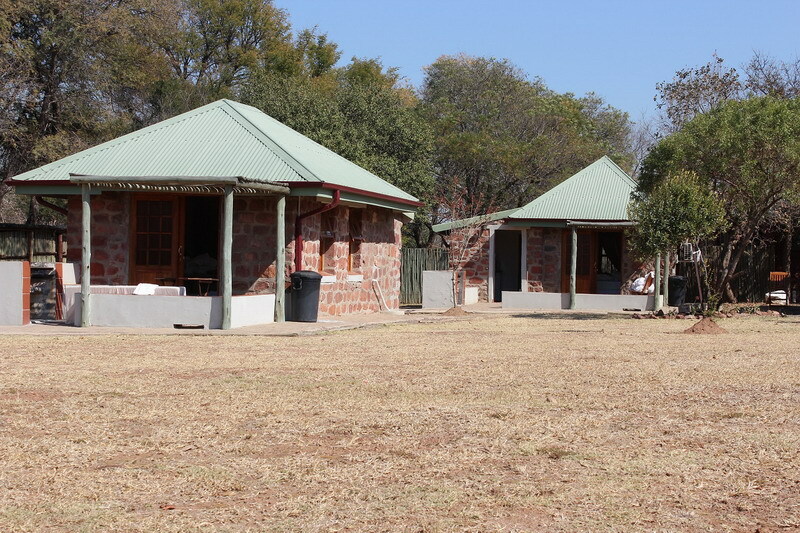 communal bathrooms includes use of kitchen, dining room, hall and lapa. Bedding and kitchen equipment etc provided. In original farmhouse to the left of the reserve entrance. Serves breakfast, lunches and evening meals by arrangement. Prices quoted as at May 2018 subject to change without notice.